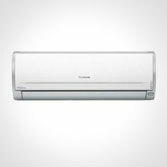 We specialise in the supply of air conditioning systems and units as well as air conditioning maintenance and installation for domestic and commercial use. 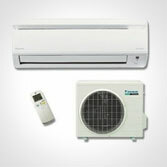 Based near Manchester, our reputation in the air conditioning industry is second to none and has been built up over time through referrals and repeat business. 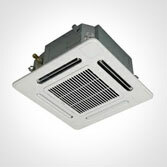 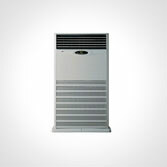 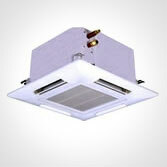 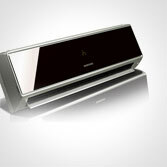 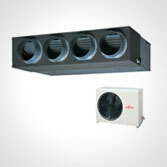 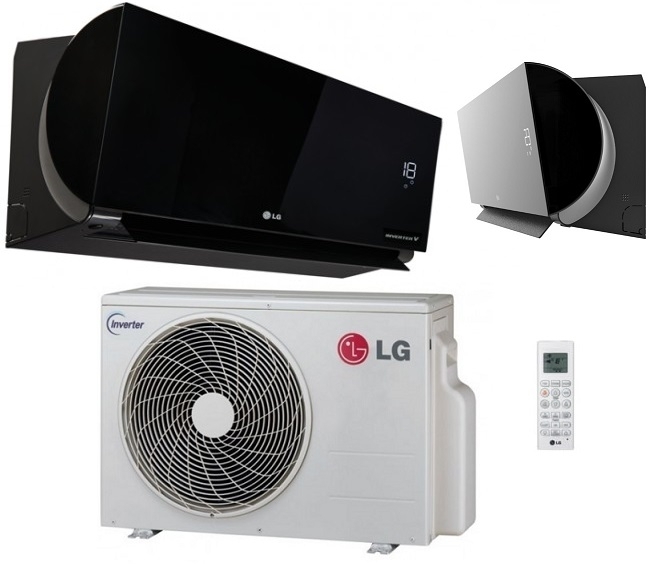 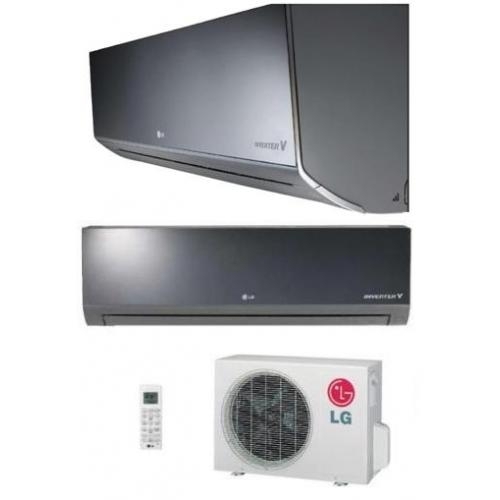 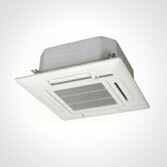 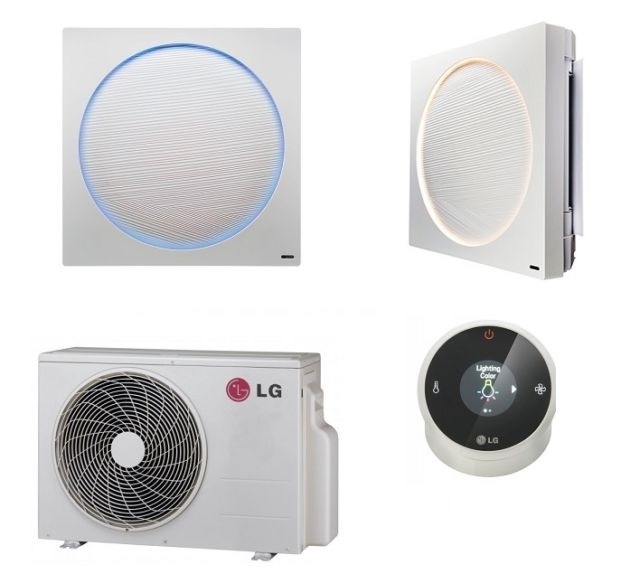 You can use this site to purchase air conditioning systems from all the leading suppliers including LG air conditioning, LG Art Cool air conditioning, Mitsubishi heavy Industry air conditioning, Mitsubishi Electric air conditioning, Toshiba air conditioning, Fujitsu air conditioning, Daikin air conditioning, Samsung air conditioning and Hitachi air conditioning systems. 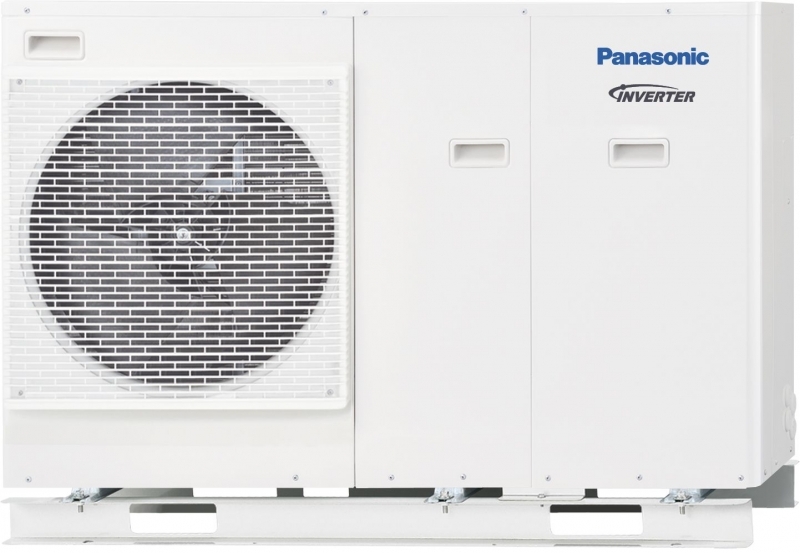 Working with leading suppliers allows us to offer our clients the highest quality air conditioning systems and as well as an assurance that a full UK technical support network is available and replacement parts can be easily sourced.